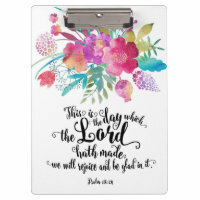 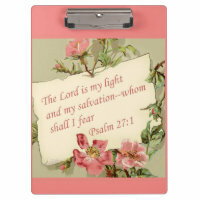 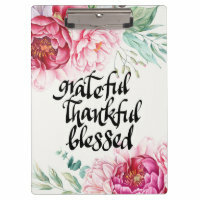 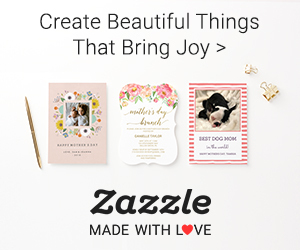 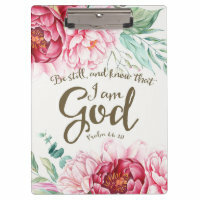 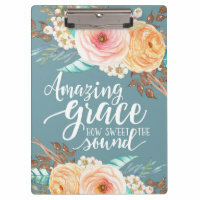 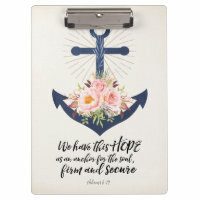 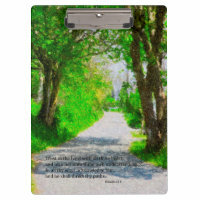 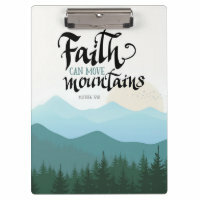 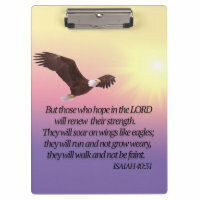 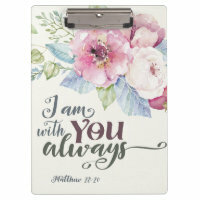 Beautiful and colorful Christian Clipboards with inspirations of hope and encouragement. 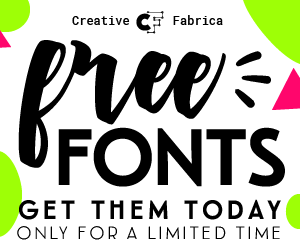 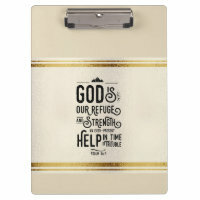 Great addition to your home, office, Church Staff, grads, teens, and classmates. 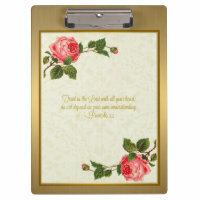 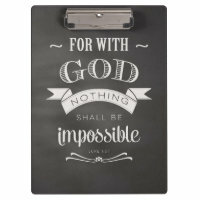 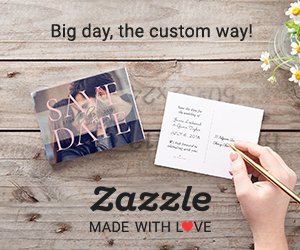 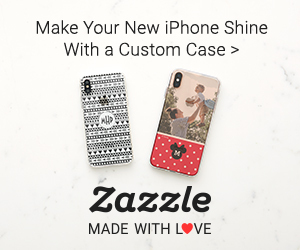 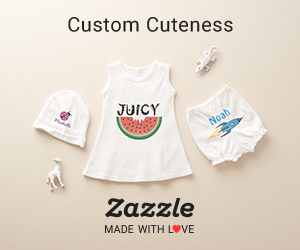 Purchase your Christian Clipboards here.